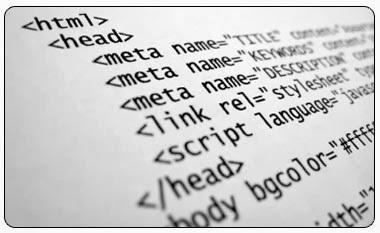 Meta Tags are the codes in Html those say to search engines about the contents of a web page. With the help of Meta tags Search engines index a page for displaying the web page in search result. The Html Meta tags are used below <head> section of a website. There are n numbers of Meta Tags but most popular and important tags for search engine indexing are Title Meta tag, Keyword Meta tag and Description Meta Tag. I am providing some useful Meta Tags for inserting into a web page for the better result. Be careful that these tags are always used inside <html>.I will recommend to use only Title and Description Meta tags since only these two tags are efficient for search engine’s robot for getting indexed the webpage. but for the best results some seo experts use some special meta tags. This Tag is the most important Meta tag for the seo point of view. Keep its length not more than 70 Characters. This tag gives summary of your webpage to Search engine’s Robot. Give your webpage short description beyond 150 Characters. In these days it is said it is not much important but people use it. keep its length less than 150 characters. 14. Meta Tags for Geo Region, Place and Latitude and Longitude. very good post. Are these tags inbuilt in wordpress ?